Homoeopathic remedies may be safe, but do all homeopaths merit this attribute? I stared my Exeter post in October 1993. It took the best part of a year to set up a research team, find rooms etc. So, our research began in earnest only mid 1994. From the very outset, it was clear to me that investigating the risks of so-called alternative medicine (SCAM) should be our priority. The reason, I felt, was simple: SCAM was being used a million times every day; therefore it was an ethical imperative to check whether these treatments were as really safe as most people seemed to believe. Homoeopathic remedies are believed by doctors and patients to be almost totally safe. Is homoeopathic advice safe, for example on the subject of immunization? In order to answer this question, a questionnaire survey was undertaken in 1995 of all 45 homoeopaths listed in the Exeter ‘yellow pages’ business directory. A total of 23 replies (51%) were received, 10 from medically qualified and 13 from non-medically qualified homoeopaths. The homoeopaths were asked to suggest which conditions they perceived as being most responsive to homoeopathy. The three most frequently cited conditions were allergies (suggested by 10 respondents), gynaecological problems (seven) and bowel problems (five). They were then asked to estimate the proportion of patients that were referred to them by orthodox doctors and the proportion that they referred to orthodox doctors. The mean estimated percentages were 1 % and 8%, respectively. The 23 respondents estimated that they spent a mean of 73 minutes on the first consultation. The homoeopaths were asked whether they used or recommended orthodox immunization for children and whether they only used and recommended homoeopathic immunization. Seven of the 10 homoeopaths who were medically qualified recommended orthodox immunization but none of the 13 non-medically qualified homoeopaths did. One non-medically qualified homoeopath only used and recommended homoeopathic immunization. Homoeopathic remedies may be safe, but do all homoeopaths merit this attribute? This tiny and seemingly insignificant piece of research triggered debate and research (my group must have published well over 100 papers in the years that followed) that continue to the present day. The debate has spread to many other countries and now involves numerous forms of SCAM other than just homeopathy. It relates to many complex issues such as the competence of SCAM practitioners, their ethical standards, education, regulation, trustworthiness and the risk of neglect. Looking back, it feels odd that, at least for me, all this started with such a humble investigation almost a quarter of a century ago. Looking towards the future, I predict that we have so far merely seen the tip of the iceberg. The investigation of the risks of SCAM has finally started in earnest and will, I am sure, continue thus leading to a better protection of patients and consumers from charlatans and their bogus claims. Despite calling themselves ‘doctors’, they are nothing of the sort. DCs are not adequately educated or trained to treat children. They nevertheless often do so, presumably because this constitutes a significant part of their income. Even if they felt confident to be adequately trained, we need to remember that their therapeutic repertoire is wholly useless for treating sick children effectively and responsibly. Therefore, harm to children is almost inevitable. To this, we must add the risk of incompetent advice from DCs – just think of immunisations. Now we have more data on this subject. This new study investigated the effectiveness of adding manipulative therapy to other conservative care for spinal pain in a school-based cohort of Danish children aged 9–15 years. The design was a two-arm pragmatic randomised controlled trial, nested in a longitudinal open cohort study in Danish public schools. 238 children from 13 public schools were included. A text message system and clinical examinations were used for data collection. Interventions included either (1) advice, exercises and soft-tissue treatment or (2) advice, exercises and soft-tissue treatment plus manipulative therapy. The primary outcome was number of recurrences of spinal pain. Secondary outcomes were duration of spinal pain, change in pain intensity and Global Perceived Effect. No significant difference was found between groups in the primary outcomes of the control group and intervention group. Children in the group receiving manipulative therapy reported a higher Global Perceived Effect. No adverse events were reported. The authors – well-known proponents of chiropractic (who declared no conflicts of interest) – concluded that adding manipulative therapy to other conservative care in school children with spinal pain did not result in fewer recurrent episodes. The choice of treatment—if any—for spinal pain in children therefore relies on personal preferences, and could include conservative care with and without manipulative therapy. Participants in this trial may differ from a normal care-seeking population. The study seems fine, but what a conclusion!!! 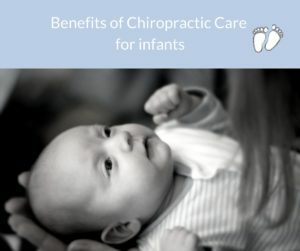 After demonstrating that chiropractic manipulation is useless, the authors state that the treatment of kids with back pain could include conservative care with and without manipulative therapy. 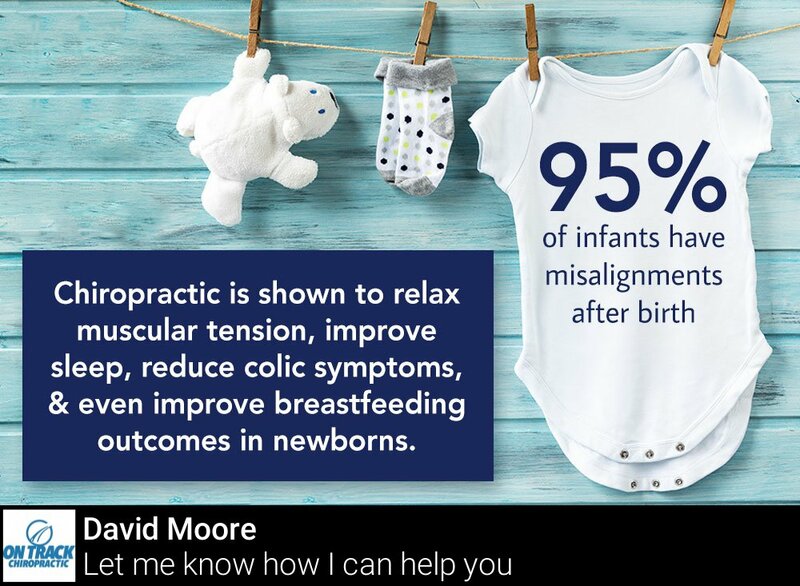 This is more than a little odd, in my view, and seems to suggest that chiropractors live on a different planet from those of us who can think rationally.